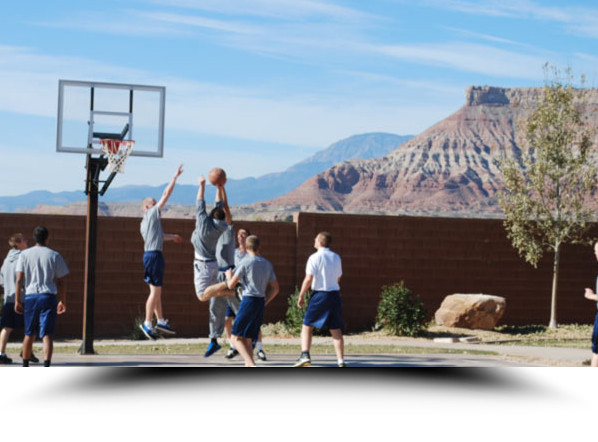 The Recreation Programs offered by Liahona Academy are specifically designed for boys. Boys require a great deal of physical activity and they must be engaged through out the day with competitive fun, physical activitites, and an opportunity to burn off a lot of extra energy. The recreational programs at Liahona Academy are the cornerstone of the program, integrated into every element of the program. Liahona Academy is an "experiential therapy" program, meaning that a great deal of what we do is "hand's on" and full of activity. Boys need to be active, and when they get bored bad things can happen. Our students run, play, and have fun in appropriate ways and at appropriate times. We exercise, do chores, and participate in daily recreational activities. Couping up "troubled boys" all day is not a good thing, therefore we schedule many recreational activities throughout the day, week, and month. The therapeutic value of our recreation program is very important to emotional growth and academic success. 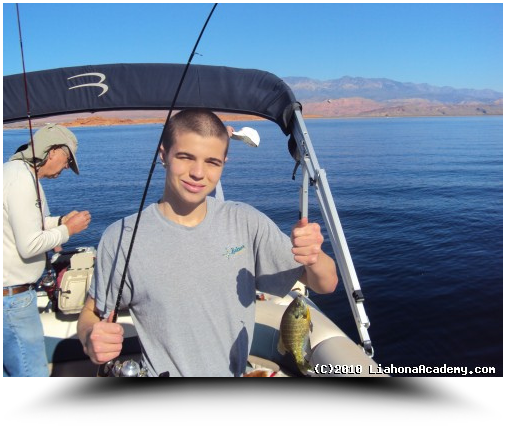 Liahona Academy students participate in many off-campus recreational activities such as water skiing, swimming, bowling, basketball, football, skiing, hiking, softball, weightlifting, camping, movies, and many other activities according to their eligibility. Moreover, our boys learn proper exercise and eating routines from our fitness instructors. Our success rate has shown that as our boys begin to see results in the way they look and feel, students find positive alternatives to their negative behaviors. As they participate in activities, they begin to be more self-aware. This self-awareness leads the boys to develop better coping skills.